Want the learning to continue throughout the March break? 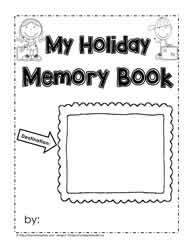 Check out this Holiday Memory Book. Print it out and have it handy for those parents who would like to see their children do a small amount of work each day during their holidays. The examples to the left are a couple of pages taken from the full 7 page booklet. 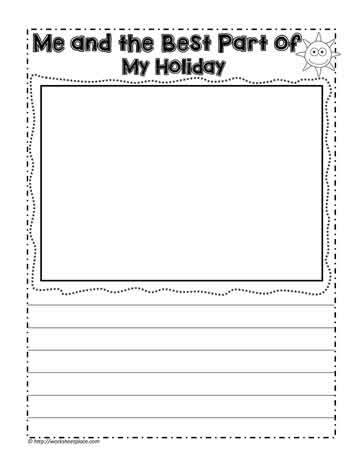 This free memory book works great for any holiday destination. 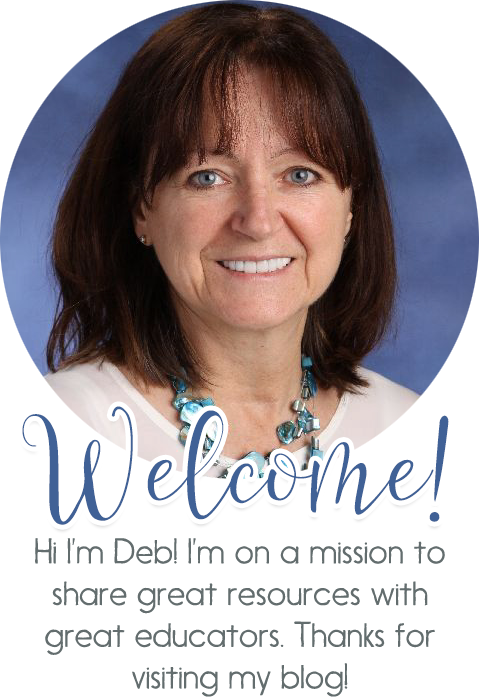 Great for teachers and homeschoolers. You can print specific pages of the book, or scroll down to the bottom to print the entire booklet in PDF format. Prefer an online version? Save the PDF to images and as long as students use a paint program or something similar, this too will work.